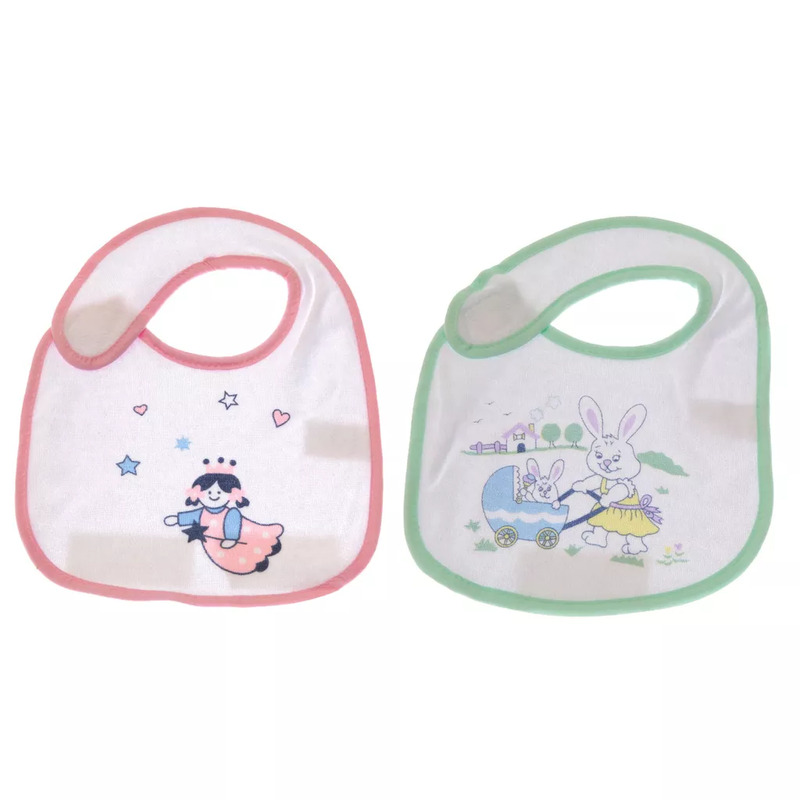 Great baby bibs for New Borns. Soft and comfortable and super absorbent. The bibs have a hook and loop system for easy fastening. Fibre: 65% Cotton and 35% Polyester.